Location: 1100 Exploration Way, Suite 209, Hampton. 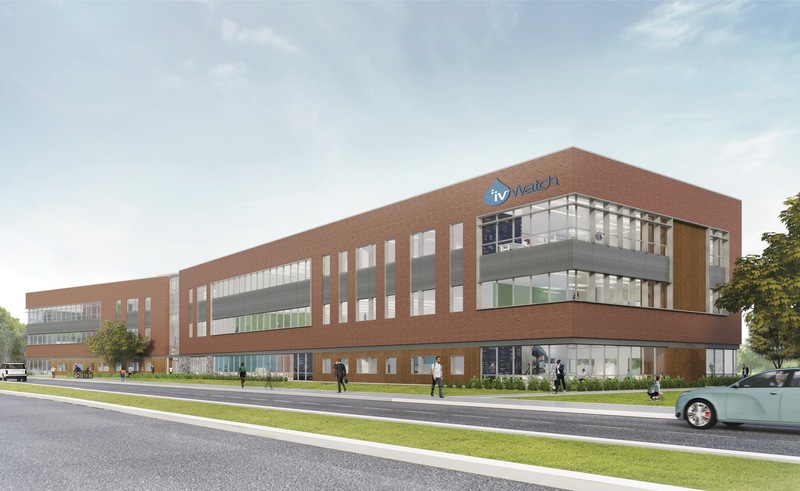 Moving to Newport News Tech Center by the end of 2018.
ivWatch is a small business composed of doctors, nurses and inventors who have introduced innovative technology through their medical device to detect intravenous (IV) infiltration errors and protect patients from serious health catastrophes. 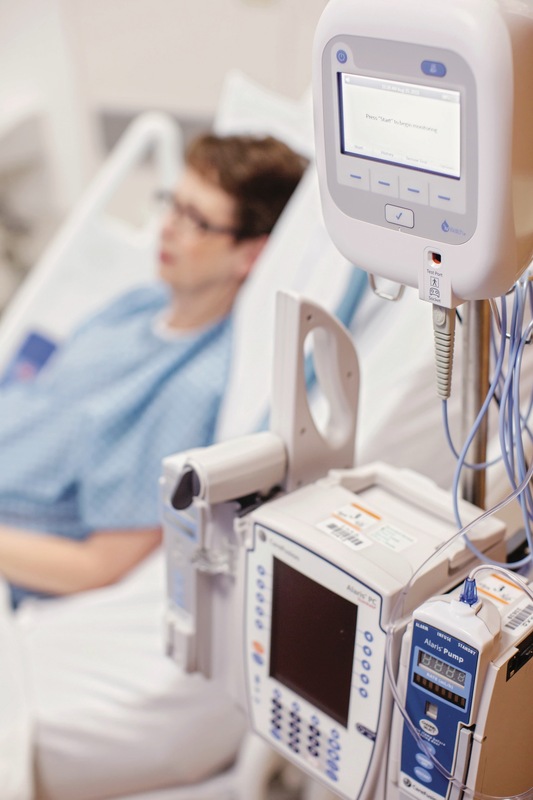 Every year in the United States, about 150 million patients receive IV therapy in hospitals, as IVs deliver nutrients, fluids, drugs and blood directly into the bloodstream. Currently there’s a failure rate with 50 percent of IVs, with a quarter of these failures attributed to infiltrations, when a fluid or medication leaks into the tissue surrounding the vein, often causing visible swelling and skin discoloration among other issues. When vesicants such as chemotherapy drugs leak into the tissue around the site of an infusion due to the failure of an IV, patients can experience permanent damage such as the destruction of tissue or even have to undergo amputation. In worse case scenarios, the error in drug delivery can cause death. 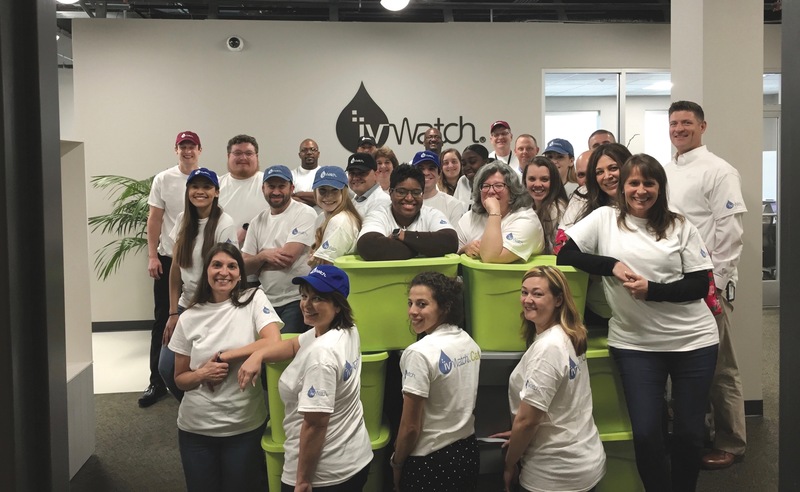 “It’s an incredibly large problem,” remarks ivWatch President and CEO Gary Warren, who founded the company to improve the safety of patients by reducing the risks associated with IV infiltrations and create a solution to what could be considered an epidemic issue and unmet need with medical treatment. 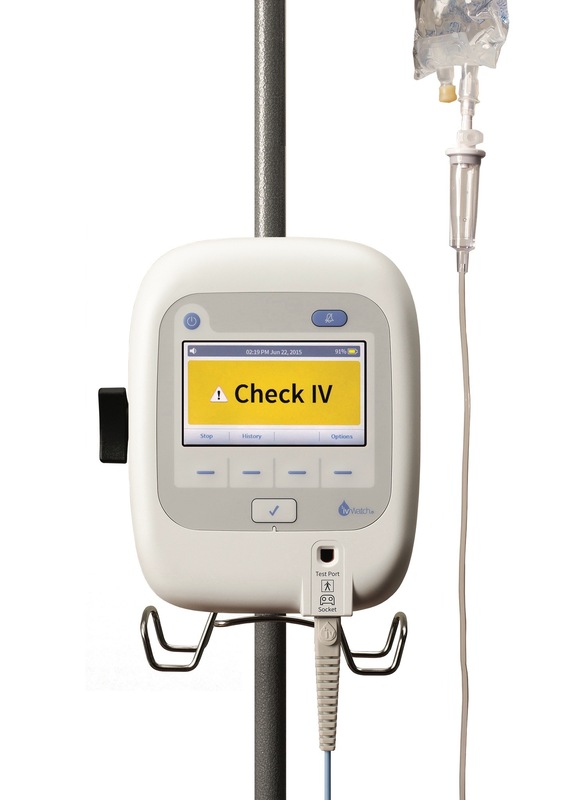 Warren explains that essentially the ivWatch Model 400 mounts to the top of an IV pole and then uses an intricate sensor on the patient to ensure IVs are performing properly. The depth of science and technology behind the product is profound, requiring an ample amount of research and prototypes before it was perfected. 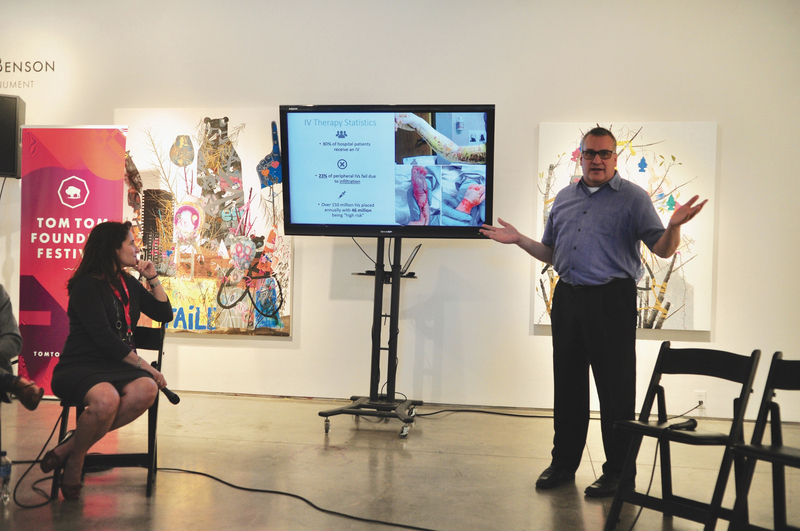 From Warren’s basement to a research and development lab in Williamsburg with a staff of 10, the company soon received its FDA clearance and began manufacturing ivWatch. Hospitals started buying the product and investors followed suit, hiring a sales and marketing team to move the product into the market, bringing the company to its current count of 41 employees in Hampton.